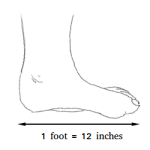 What is a factor pair ? Definition and examples. A factor pair is a pair of numbers that, when multiplied will result in a given product ( or the same product ). 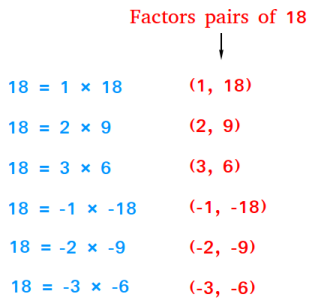 For example, the factor pairs of 18 are shown below. Notice how the product is always 18 or the given number. Notice also that a factor pair can also include a pair of negative numbers. Lastly, factor pairs apply only to integers. The only factor pairs of 13 are (1, 13) and (-1, -13) since 13 is a prime number. In fact, any prime number will only have 2 factor pairs.